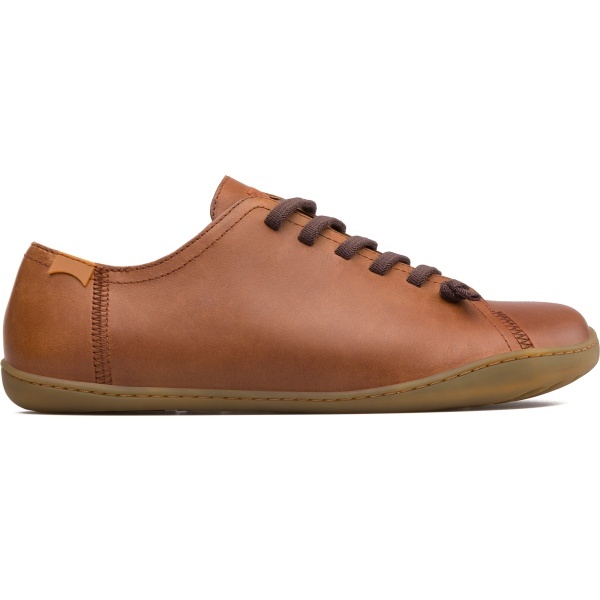 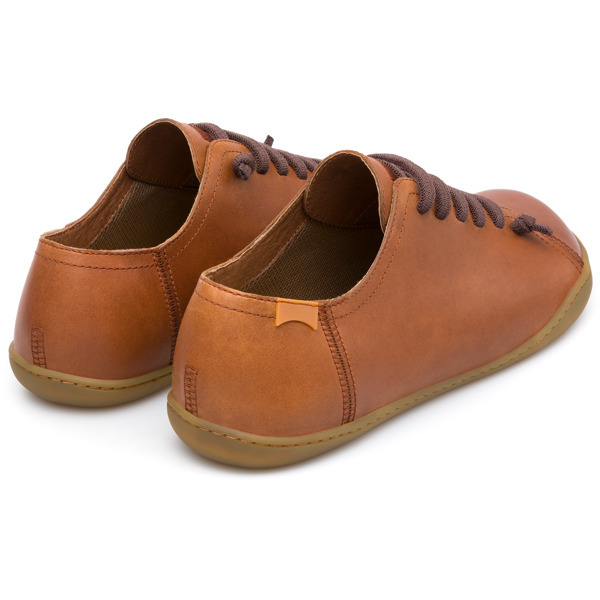 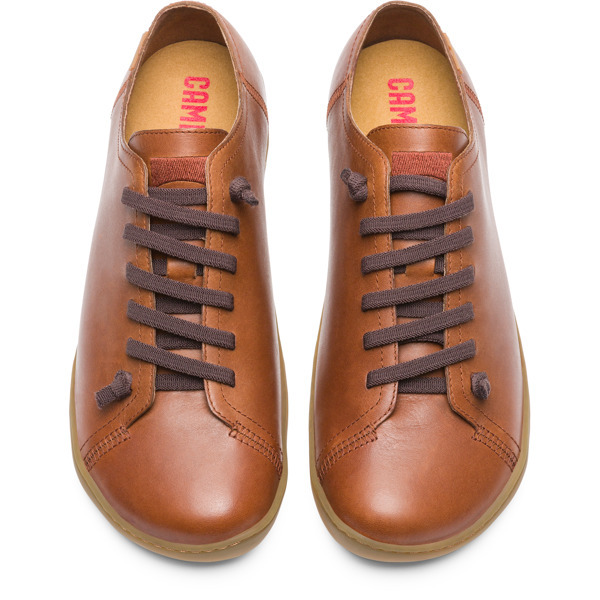 Modelled to the shape of the foot and boasting extraordinary flexibility thanks to a Strobel construction technique, our renowned brown leather casual shoes give the feeling of walking barefoot. 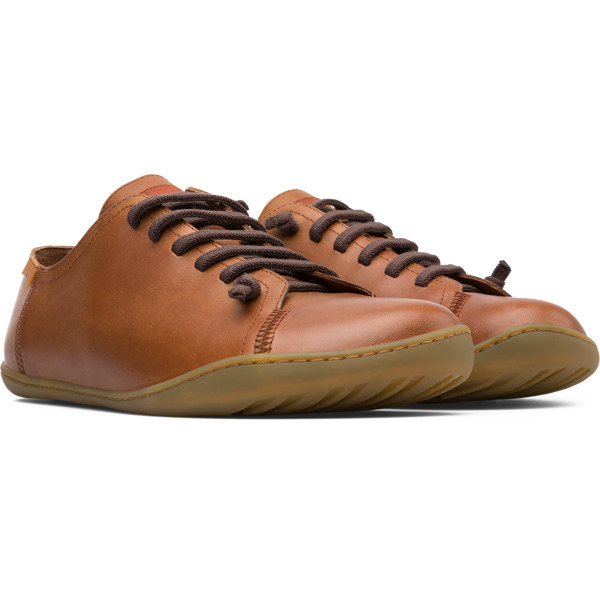 With 360° stitching for added durability, the men’s shoes have elastic laces for an easy fit and are made of 74% recycled material. 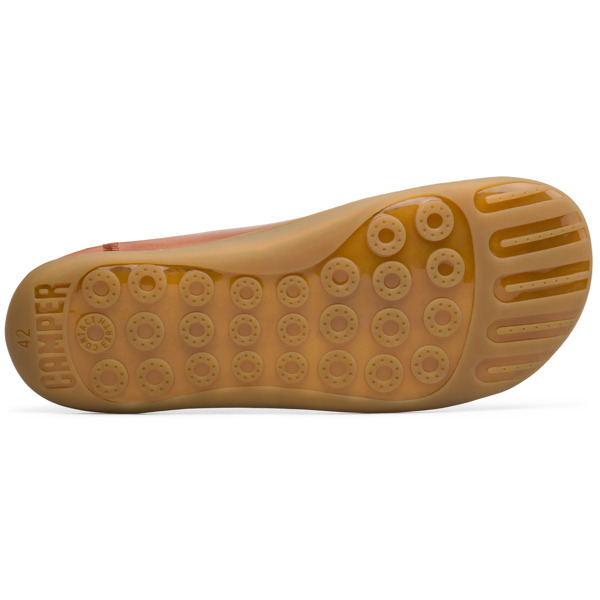 Their lightweight TPU outsoles are made with Contact Earth Technology, which makes them abrasion-resistant too.